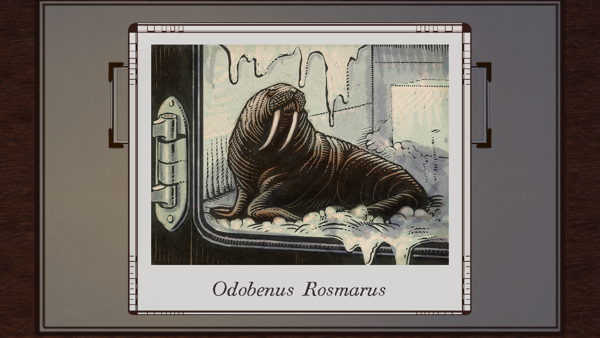 Late last night, I noticed Tiger Style Games, the folks behind Spider: The Rite of the Shrouded Moon, were tweeting an awful lot about walruses under the hashtag #WalrusFacts. This seemed like odd behavior for them, and I figured someone was either drunk or hacked…or just really supportive of walruses. Maybe walruses have been having a hard time lately? 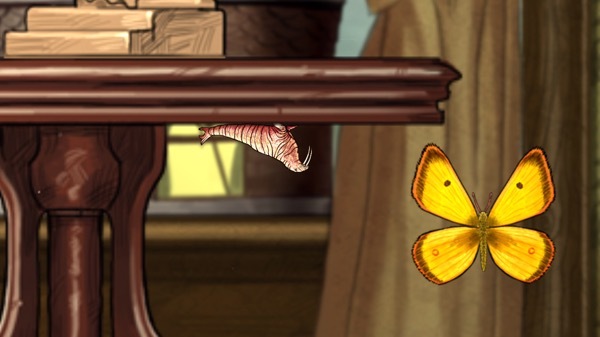 Well, I woke up this morning to an email from them that revealed a hidden playable character in their game, a walrus. Yes, that sounds absurd and most likely to be a prank…except it isn’t! 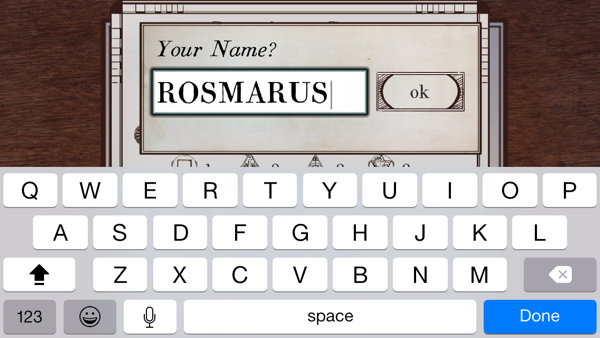 Then go to Save Sessions on the Settings menu of Spider: Rite of the Shrouded Moon, click on your current session and change your name to ROSMARUS. The next time you load the Estate Map (possibly even sooner, we have no idea), the Walrus will be unlocked for your non-terrified playing satisfaction. I tried it out (without the ritual part) and it worked! 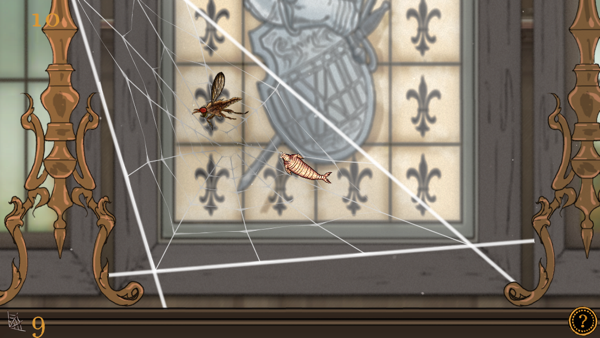 I can now play as a web-spinning walrus, as odd as that sounds. 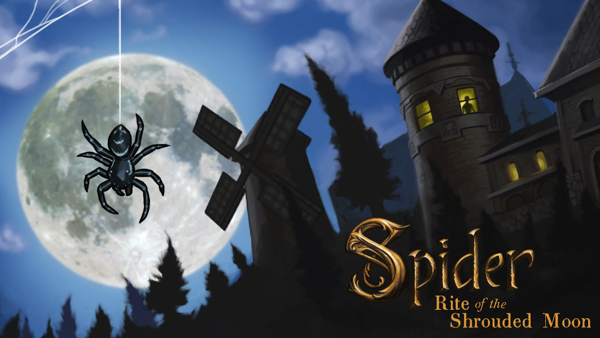 If you’d like to try it out for yourself, you can download the game here. 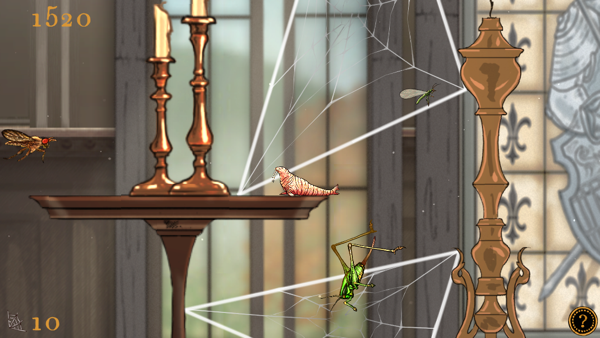 MacGyver Deadly Descent: Walkthrough Part 6, The Bomb!